Maintaining the integrity of equipment is more than simply performing inspections. Proper review of our client’s process safety management is essential to eliminating potential equipment failure. ALTEC can provide a mechanical integrity (MI) program that involves multiple components to improve the safety and reliability of facility equipment, helping clients save lives, reduce risks and avoid hefty fines for non-compliance. 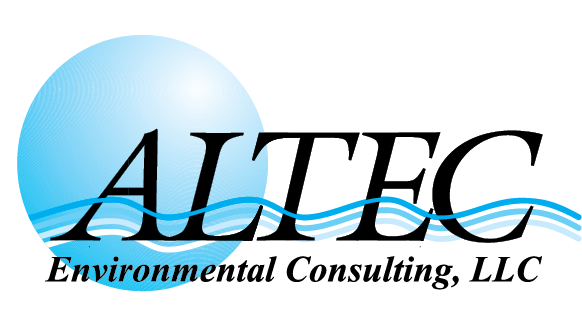 ALTEC offers mechanical integrity (MI) programs for piping systems, pressure vessels, tanks and related components. We can also perform the inspection, data analysis, data entry and AutoCAD services required to implement effective process safety programs for clients. Our Mechanical Integrity Inspectors have extensive knowledge of both current OSHA’s codes and standards of process safety management (PSM) and the EPA’s risk management program (RMP) regulations.